EBC Yellowstuff Brake pads doing the business sideways!! 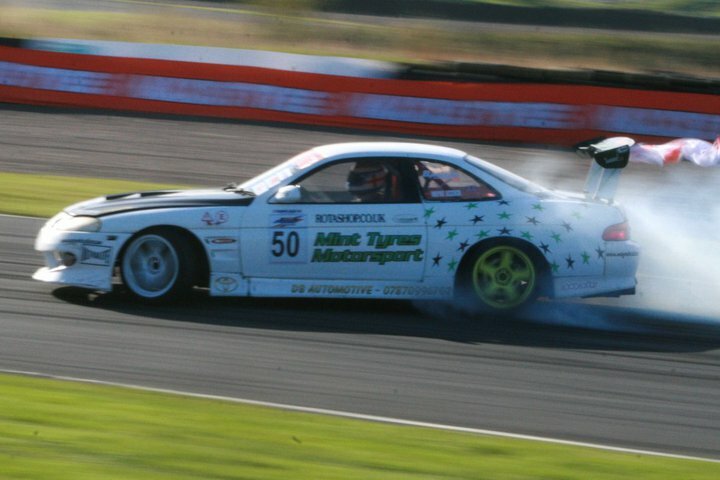 EBCBrakeshop have sponsored Wayne Keeber in the British Drift Championship for the past two seasons, and we asked how he has got on and have the Yellowstuff brake pads been a positive upgrade? 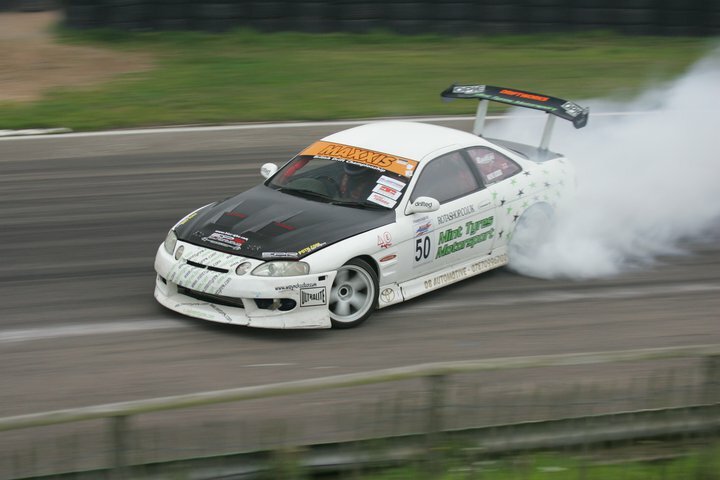 “I have been running EBC brakes on my Toyota Soarer in the British Drift Championship (BDC) for the past two seasons with great results. My first season was a success finishing in the top 8 promoting me to the Pro class in 2010. With an upgrade in class an upgrade in power was needed so i had the power uprated from a standard 275 BHP to 450BHP and 460 torque”. “The Yellowstuff pads were more than capable with the standard power of the soarer for the first season and never let me down in the pro class. Shame my car was not as reliable as this hampered part of the season. The Yellowstuffs are great from cold which is important when attacking low speed corners”. 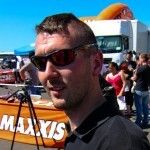 We wish Wayne the best of luck for the 2011 season and hopefully more reliability. 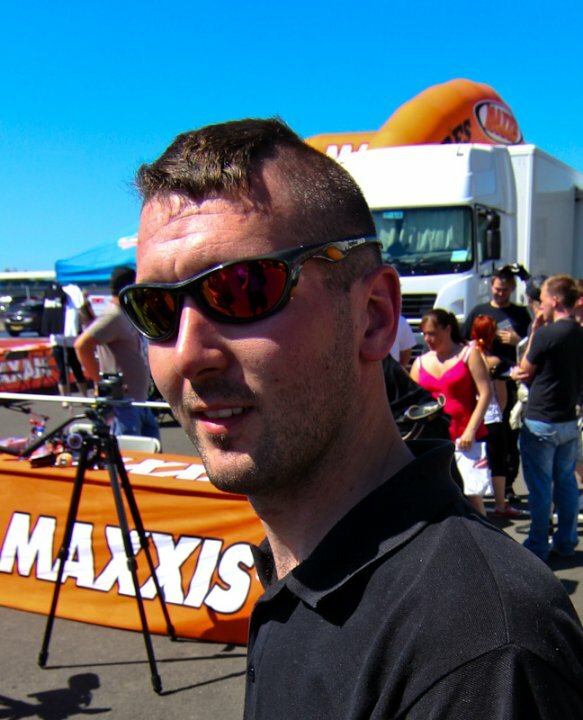 To check out Waynes profile follow the Link.